Starts at National Monument, Grand Parade. 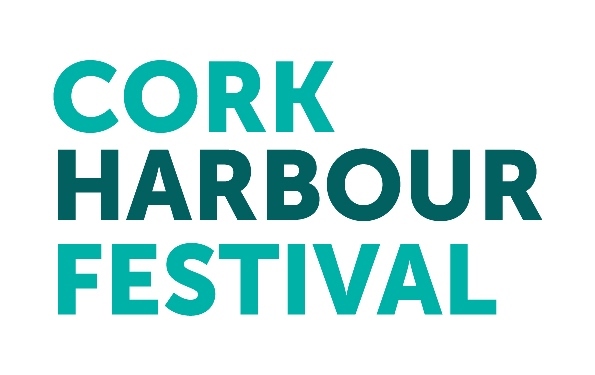 A historical walking tour exploring the relationship of the River Lee and Cork City with a focus on the story of the city’s bridges. 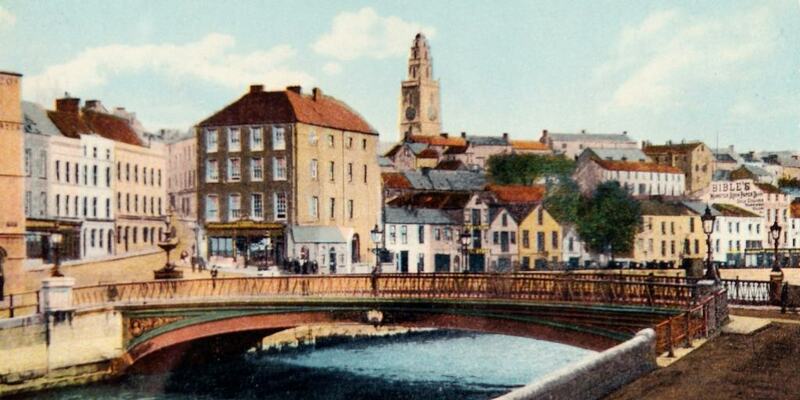 Discover the site of Cork’s earliest bridging points, the bridges of eighteenth century expansion and nineteenth century bridging structures. Suitable for teenagers and adults. FREE | The booking line has now closed. There may be some spaces available on the day.